Are you dealing with an event location that does not have electrical service? 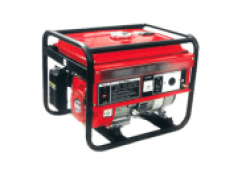 No problem, we can supply generators for all the power you’ll need. Get the Power Right Where You Need It!